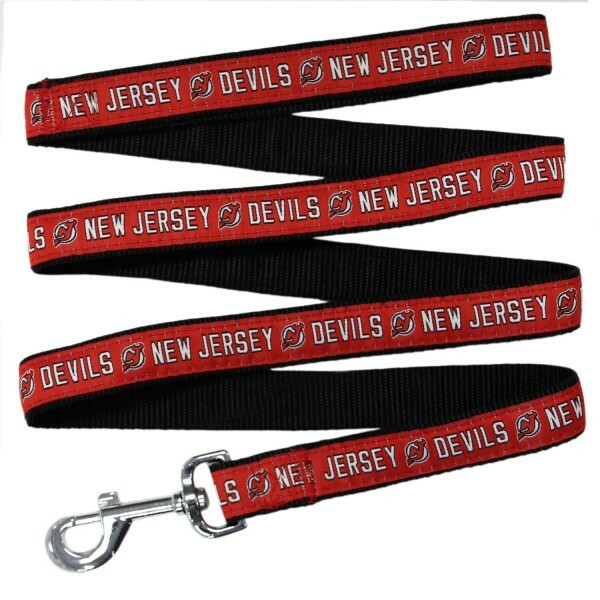 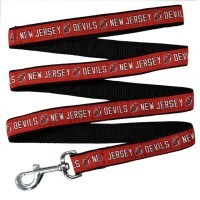 Your pet will look like a real hockey fan in this officially licensed NHL New Jersey Devils pet jers..
Keep your pet under control with this New Jersey Devils nylon pet leash by Yellow Dog Design! 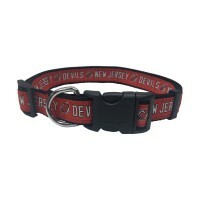 This l..
Show your team spirit with this New Jersey Devils dog collar by Pets FIrst! 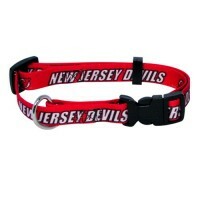 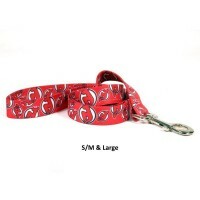 Collar is made with ribb..
Show your team spirt with this New Jersey Devils pet collar! 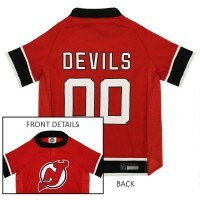 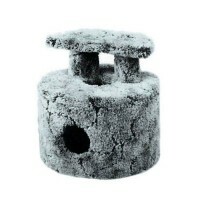 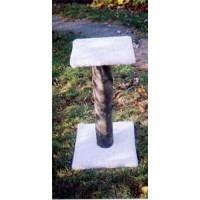 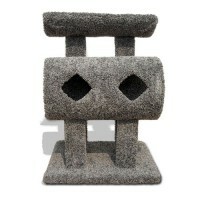 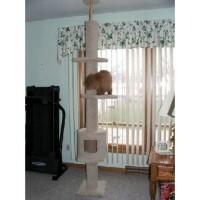 Designed with full-color, double-sided ..